As the PokerStars EPT Grand Final draws to a close Jason Mercier is the player leading the final seven pros in this year’s €100,000 Super High Roller finale. 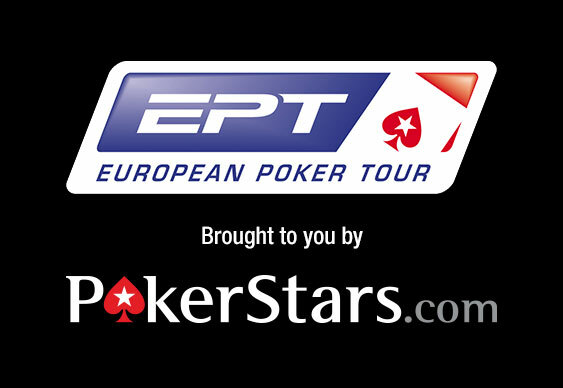 A second day of action in the EPT Grand Final’s largest event not only produced a series of high profile eliminations yesterday, but a definitive look at the tournament’s vital statistics. Because rebuys were allowed until the start of Day 2 the officials were unable to calculate the prizepool until midway through the session. However, once the books had been balanced it was revealed that a total f 50 entrants had pushed the prize pool to €4,851,000 and the first prize to an impressive €1,746,400. The means that when a winner is crowned later today the will walk away with more than Steve O’Dwyer did for winning the Main Event. Currently leading the way with 4,165,000 chips is Jason Mercier. Having started the day on top, the American pro continued to dominate the field as those around him fell. Indeed, as today’s final session gets underway he’ll start ahead of a tough line-up that includes: Sorel Mizzi (2,140,000), Scott Seiver (625,000) and Mike Watson (480,000).